If you answer ‘Yes’ to any of the following you will need to include some information in your return. The list provided is your guide to what you need to find. Private Practice Income – A list of Income and Expenses from your private practice business.- Income information can come from your billing company- Expenses from your trading account can be listed and from any original invoices. Foreign Income As Australian Taxation residents all income from overseas could be assessable here in AustraliaThis includes investment income or rental income from assets outside of Australia. – Details of any income from any sources outside of Australia. Rental Income – Details of rental income and expenses in relation to an investment property. 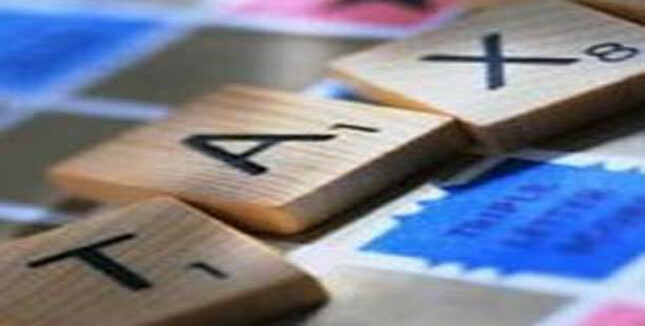 Other Income – Any type of income not mentioned above needs to be assessed. Car ExpensesTravelling in your car from home to work is not deductibleTravelling in your car from work site to work site is. – A reasonable estimate of kilometres travelled in the year for work purposes. Self Education Expenses – Receipts and details of the expenses incurred for any further education that relates to the current employment. Work related expenses Any expense incurred in relation to your income including; professional memberships, subscriptions, equipment, etc. – Receipts and details of the expenses incurred for any work related expenses. Cost of managing tax affairs – Receipts and details of the expenses incurred from your previous accountant or tax agent for previous years tax return preparation. Other Deductions This includes any expenditure not mentioned above that relates to your work.Income protection insurances – Receipts and details of the expenses incurred. When gathering information the general rule for tax return preparation is if in doubt, keep the receipt. Giving the staff at MEDIQ absolutely everything that allows a full assessment of your tax affair and ensures you maximise your refund. Contact us on 1300 589 527 as soon a possible so we can determine whether you are due a refund.